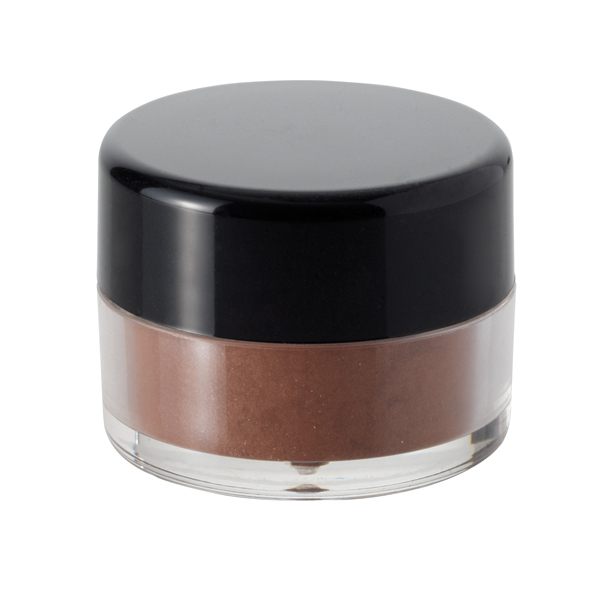 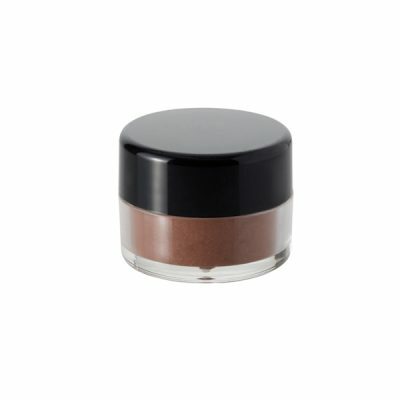 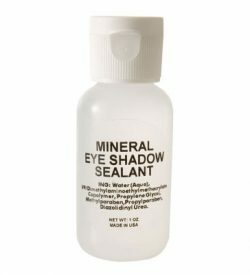 Mineral Eye Shadows are formulated from the finest natural minerals to achieve the perfect high-pigmented look! 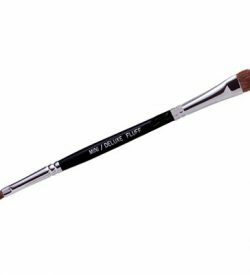 They can be used dry for a natural look or wet to intensify the color. 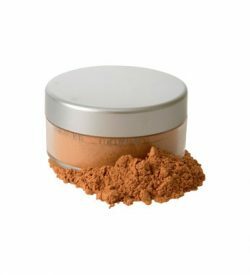 Mica, Bismuth Oxychloride, Zinc Stearate, Zinc Oxide, [+/- (May Contain): Calcium Aluminum Borosilicate, Titanium Dioxide (CI 77891), Iron Oxides (CI 77491, CI 77492, CI 77499), Ultramarines (CI 77007), Chromium Oxide Greens (CI 77288), Chromium Hydroxide Green (CI 77289), Ferric Ferrocyanide (CI 77510)].